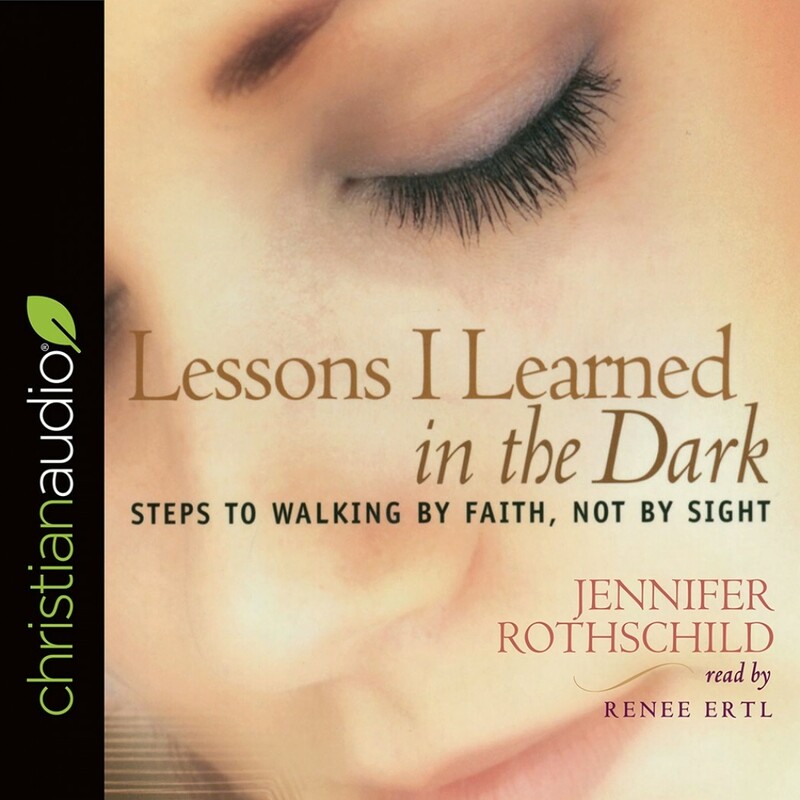 Lessons I Learned in the Dark | Jennifer Rothschild | Audiobook Download - Christian audiobooks. Try us free. At the age of fifteen, Jennifer Rothschild confronted two unshakable realities: Blindness is inevitable ... and God is enough. Now this popular author, speaker, and recording artist offers poignant lessons that illuminate a path to freedom and fulfillment. With warmth, humor, and insight,Jennifer shares the guiding principles she walks by -- and shows you how to walk forward by faith into God's marvelous light.